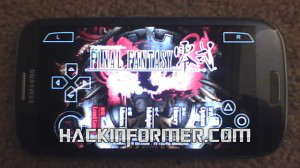 The psp emulator, ppsspp has just received a new update for the PC and Android device. This new version 1.0, has many bug fixes and some new features. Does the PS Vita have an emulator for the PS2?